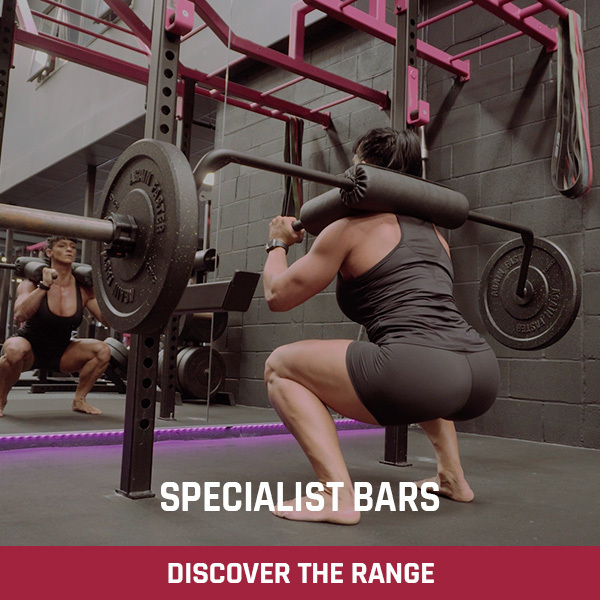 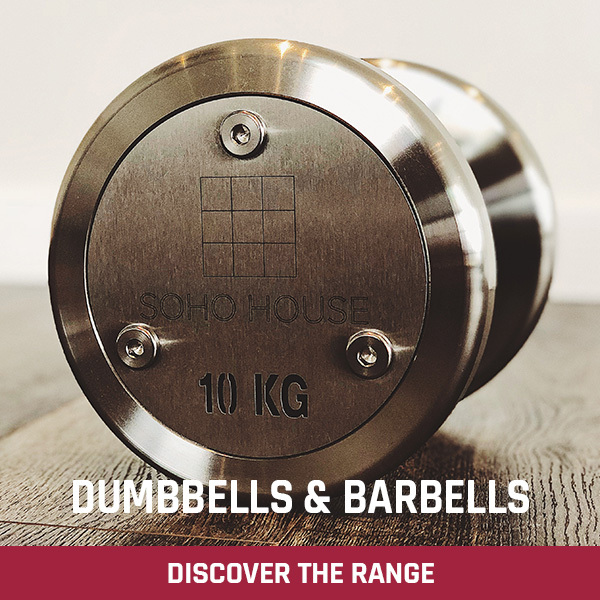 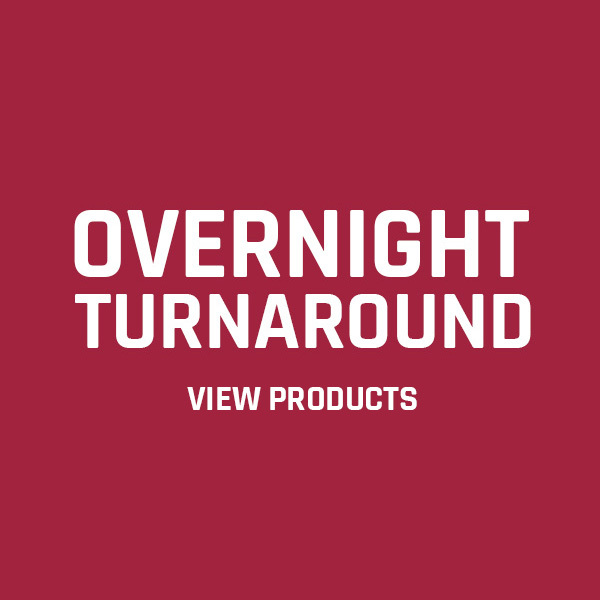 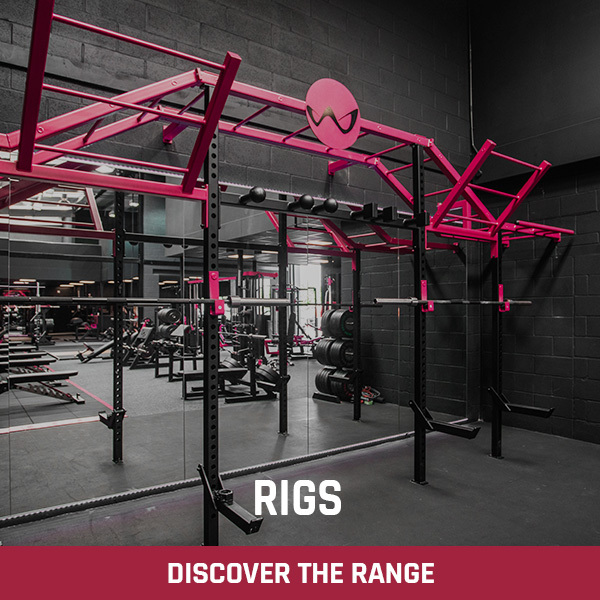 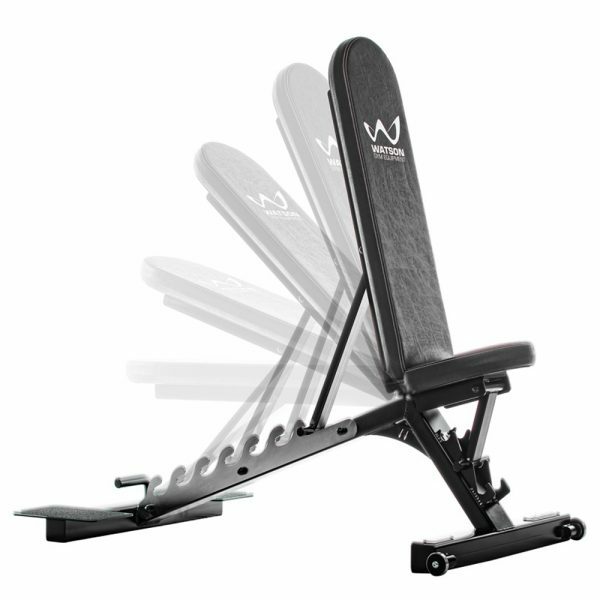 Multi use, versatile gym essential! 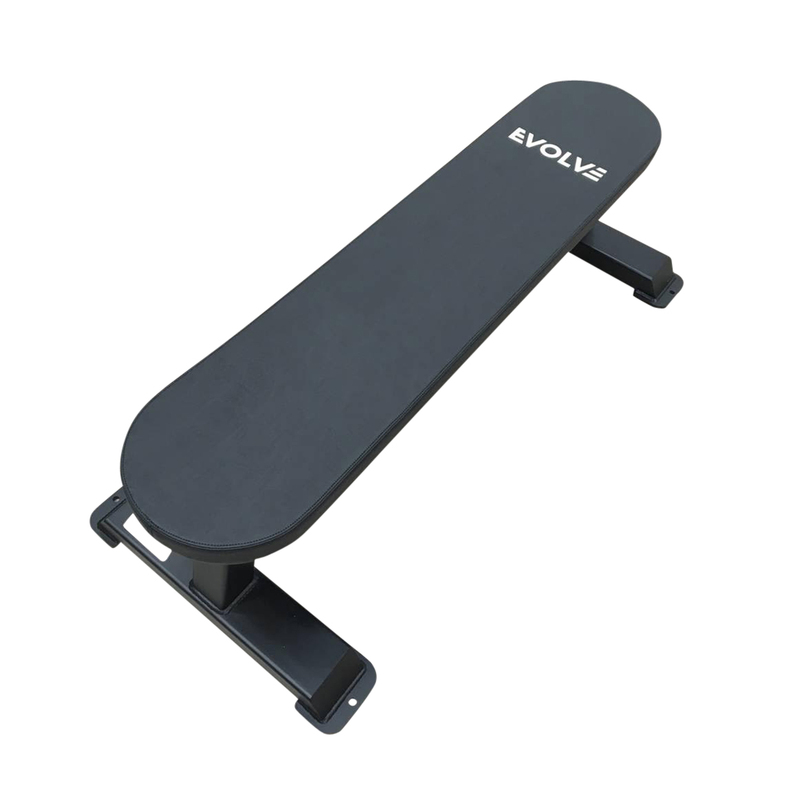 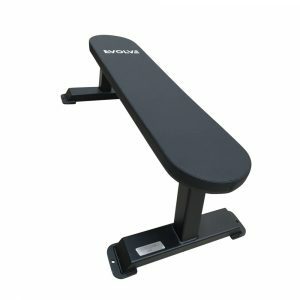 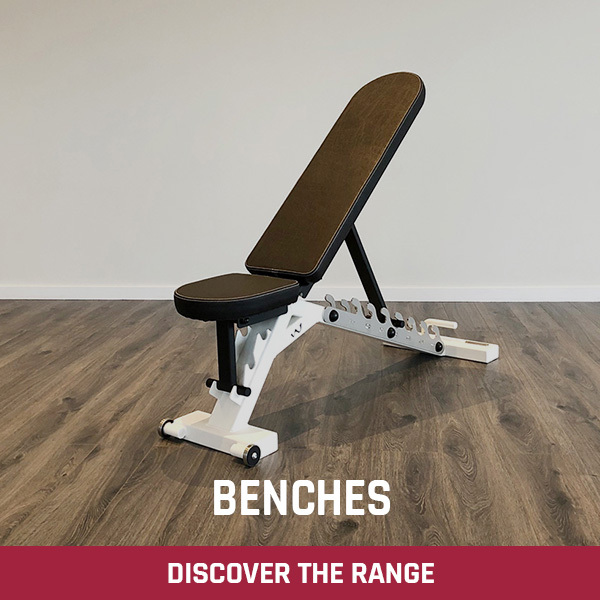 This is a really solid, heavy duty flat bench great for various dumbbell and barbell work as well as endless other uses. 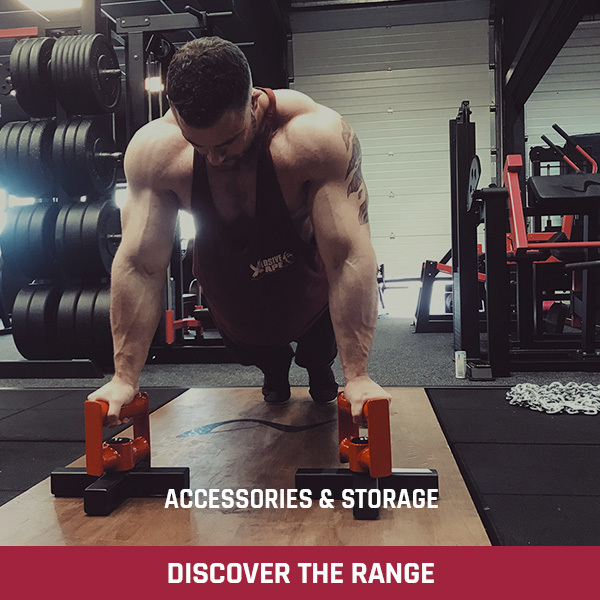 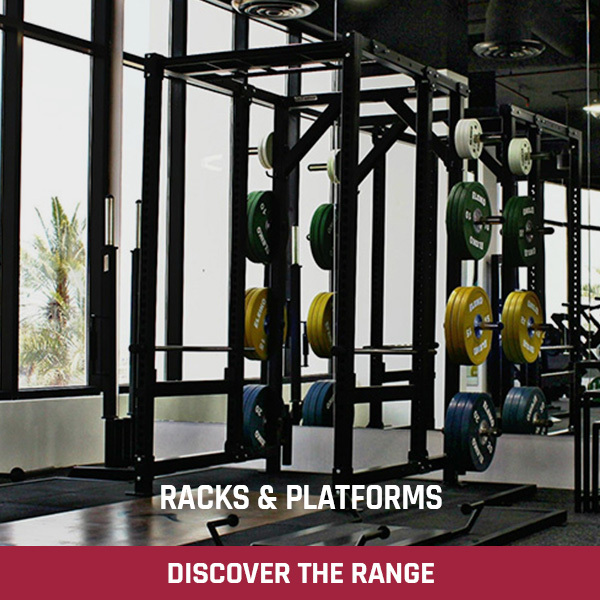 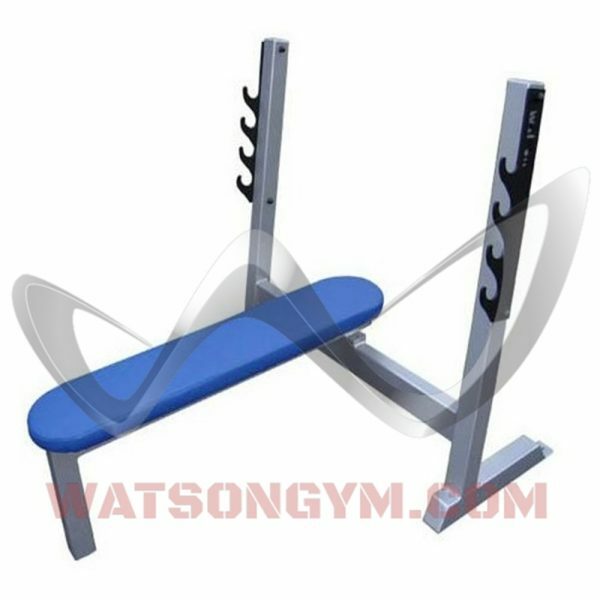 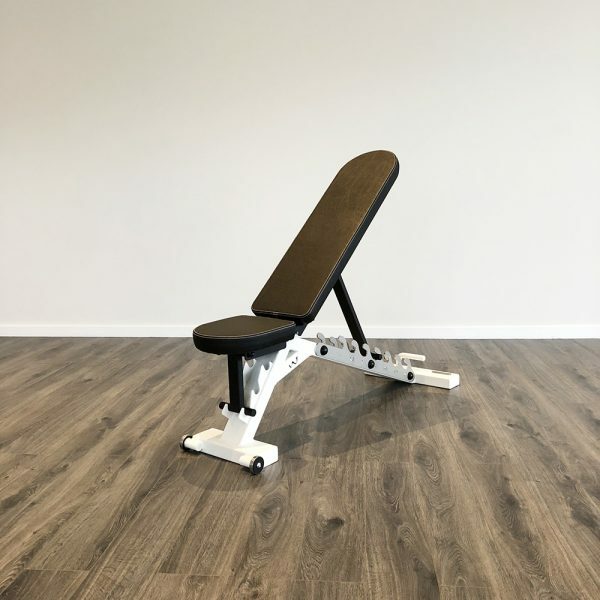 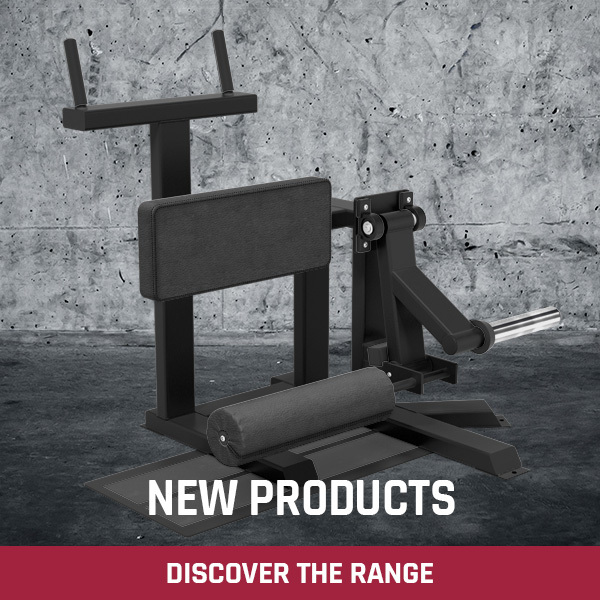 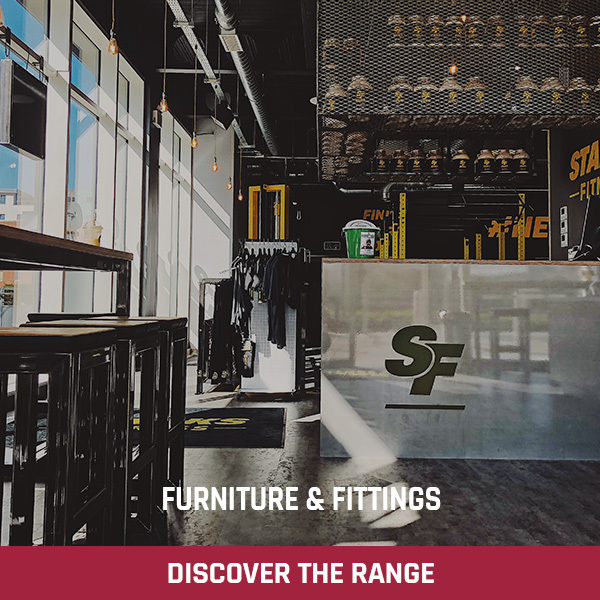 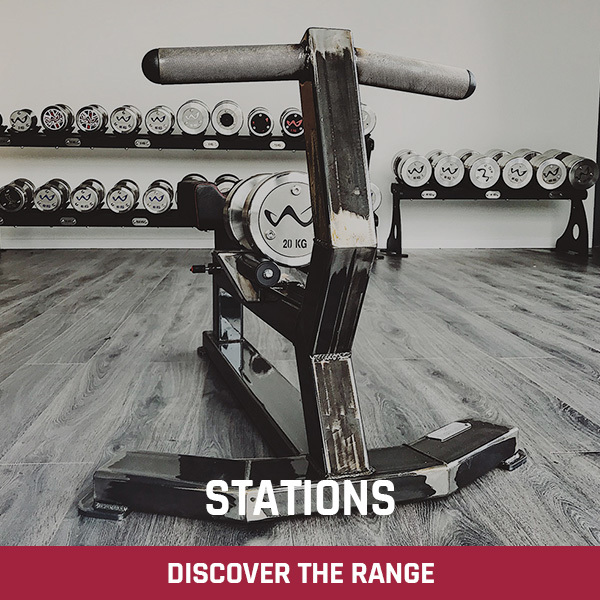 The Watson Flat Bench can be used on it’s own or in a Power Rack, Smith Machine, etc. 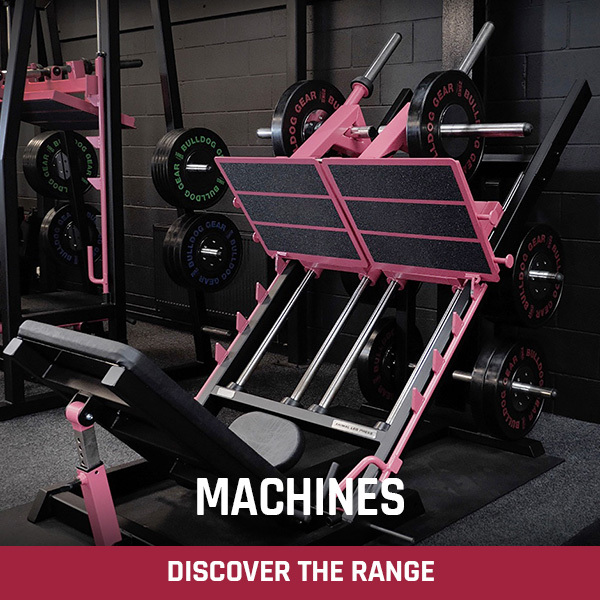 Definitely an essential piece of equipment for any gym.